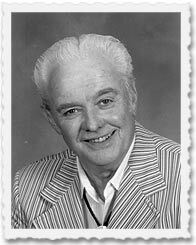 Smokey Smith entertained the people of Iowa both on the radio and through the sponsorship of live Country Music concerts, many of which were held at the KRNT Theatre. 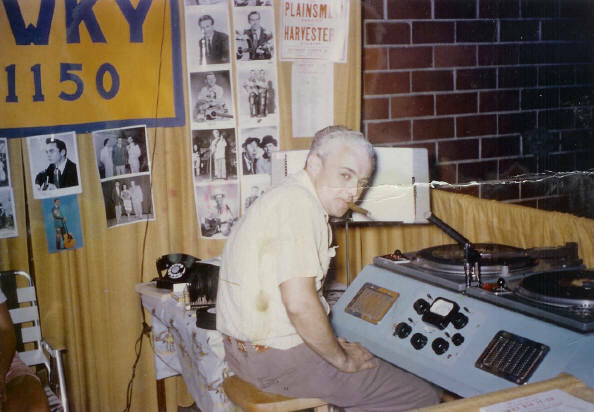 Smokey was heard on KRNT, KWDM (now KWKY), KWKY, KNIA (Knoxville, IA) and had a live Country Music TV show on KRNT-TV in the 50's. Here is a link to the Country Music Broadcasters Association and a brief biography of Smokey.